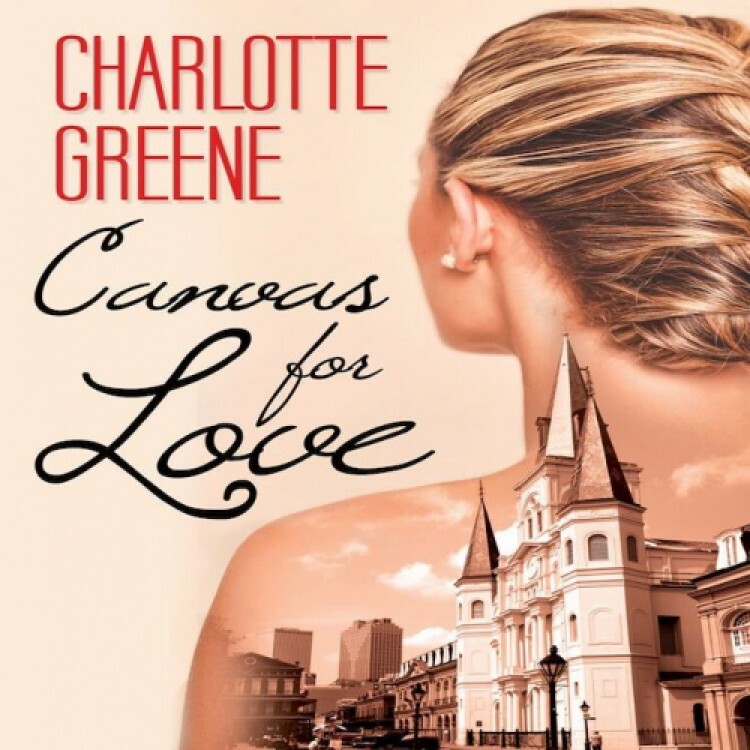 Canvas For Love is my first book by Charlotte Greene. I will be back for more! The book is in a written in a style that resonates with me. It's nice how the author crafted Amelia to be open up at the end of the book. I wish I could have witnessed Amelia's walls coming down, but I understand the author has a page limit. (Darn). I also appreciated the writer having Chole respect herself and her own boundaries. While the two characters have off the chart chemistry, there is something to be said about self worth and mutual respect too. I enjoyed this book very much and hope there is a 3rd book on these two characters! I liked A Palette for Love by Charlotte Greene very much. My only problem with it was that not all subplots/issues/problems were resolved, and I had to wait for this sequel with impatience and fear that I will be disappointed. But fortunately Canvas for Love was well worth the wait. I enjoyed it just as much as, if not more than I did A Palette for Love. The author did not only solve all things from the first book, but she successfully added new excitement, drama, angst, passion... concluding with, which is very important to me, a nice satisfying ending. This is the third book in a row by this author I liked a lot, and am really looking forward to her next book. Her style of writing obviously suits me very well.